Every person who crosses the threshold of the Boca Grande Club, be it member, guest, or employee recognizes immediately the unique beauty of our surroundings – and all of us work very hard to preserve that beauty for future generations. Through our environmental stewardship, we are committed to a program of keeping our beaches clean, tree planting, water conservation and Club-wide recycling. Here at the Boca Grande Club, we’ve been thinking recently about that sense of responsibility we see so clearly in our members and staff – the feeling of stewardship, the commitment to improvement, the ways in which all of us try to contribute to the community in which we live –whether it be Boca Grande or our winter homes. We decided it was time to start recognizing the work that the Boca Grande Club, Inc. does under the auspices of the Boca Grande Club Corporate Responsibility Program –so our members can see just what they do –and giving some recognition to those of you who give so much. The Corporate Responsibility program streamlines our existing volunteer-led activities, our commitment to the environment and our sense of responsibility to our community under the umbrella of a single program. So just what are we doing? 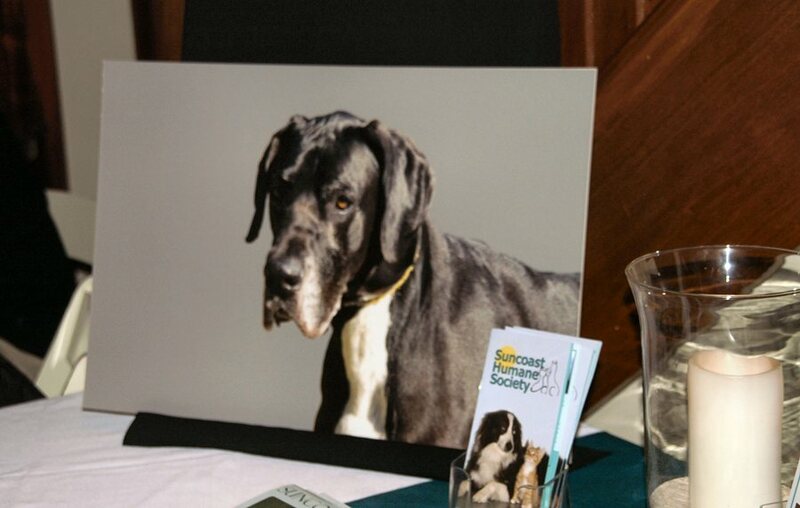 We provide annual support to the Suncoast Humane Society (SHS). Every year we host a Professional Tennis Exhibition, which has raised over $70,000 annually for SHS as well as being a very enjoyable event for all of us. We take pride in how many of our employees donate their time and money to this wonderful cause. Our employees actively volunteer in their communities serving among others, Boy Scouts of America, Project Graduation, Turtle Patrol, Charlotte and Lee County PTO and the Suncoast Humane Society. The Boca Grande Club is a member of The Boca Grande Chamber of Commerce. Our President/CEO, Yvonne Anderson, has served on several local boards, which work to improve our community, including The Boca Grande Health Clinic,The Gasparilla Island Water Association, The Lake Association and the Charlotte County local MSBU. Every day we meet people at the Boca Grande Club who contribute to their community in extraordinary ways and inspire others to do the same. We’re proud to support them.